I have just had to read up about who Klaatu was as I have never seen the film. Erm…ugh, I am never very imaginative with alien questions because I have not watched many alien movies at all. Let me think…if an alien came with a message – what would that be? Erm…maybe he would remind us that we should be working on looking after our own home planet and sorting out the mess before we think about a future for humans on other planets. He might tell us that we won’t be trusted with a second home until we learn to look after our first home properly. 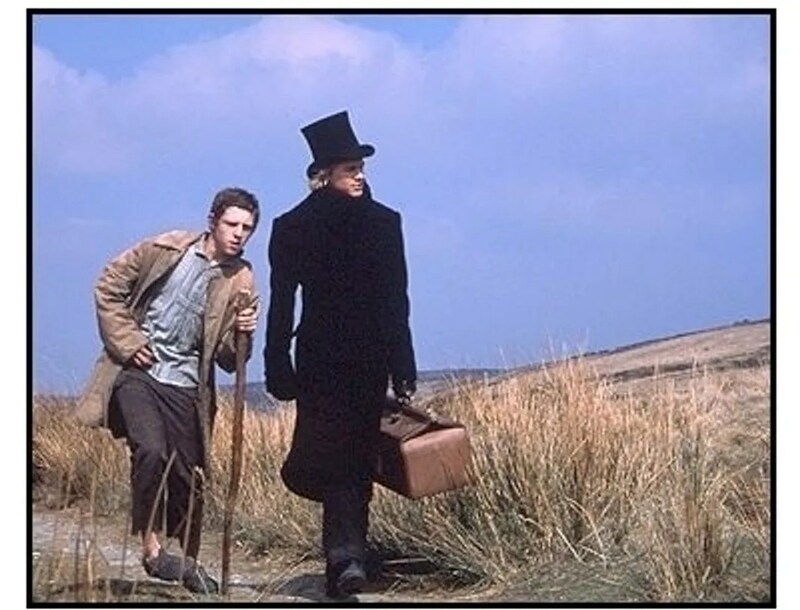 One character my heart always goes out to is Smike from Charles Dickens ‘”Nicholas Nickleby“. I feel so sorry for Smike throughout the story and I would love him to have a wonderfully happy ending. Poor Smike! It would be so nice if there was an absolute sweetheart to love him and take care of him. 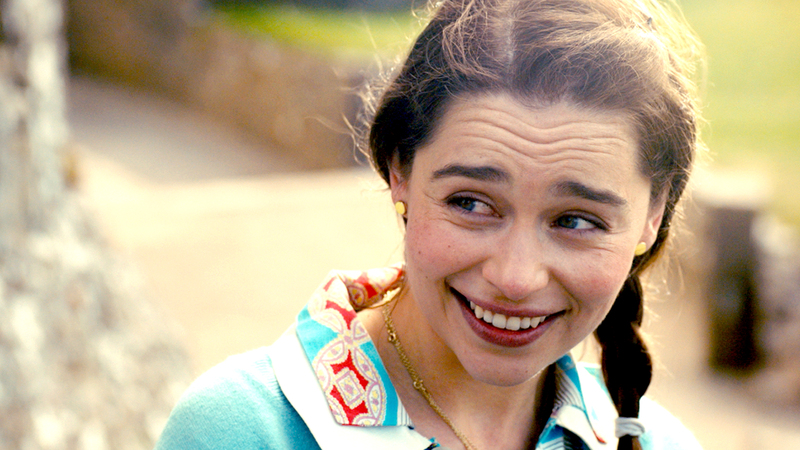 Well, I love the character Louisa Clark in Jojo Moyes’ “Me Before You“. Of course, I wish it had been possible for her and Will Traynor to have their own “happily ever after” really. But Lou Clark ends up being such an amazing carer and I love her personality. She could light up any room! Can I also confess that I feel really sorry for Miss Haversham from Charles Dickens’ “Great Expectations” and wish she could have a happy ever after too. I just can’t think of a male character who would be able to deal with her issues. So one of the classics from the British menu is fish and chips and mushy peas. Only, because I have been vegetarian (not vegan) since I was six years old, I have never had the fish part. I normally have chippy chips with curry sauce. But a couple of years ago I tried beer-battered halloumi for the first time with chips and mushy peas and although it was a bit of a belly busting meal (I could not finish it because it was so filling) it was an incredible treat for me! 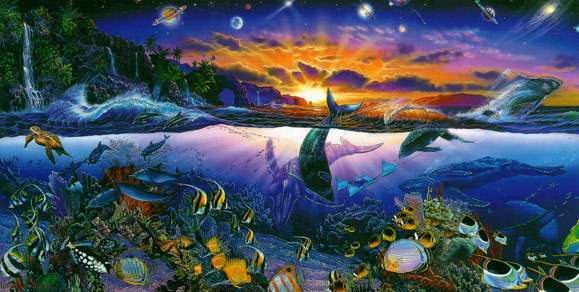 Is there a fictional world that you actually wished existed? The inside of the Chocolate Factory. I remember watching that film as a little girl and thinking it would be amazing to enter a paradise where everything was eatable and delicious! I am going to give you three because I cannot decide which…there are a long list of other possibilities – but I have limited myself to three! I love so many different types of music, but today this is how I feel. 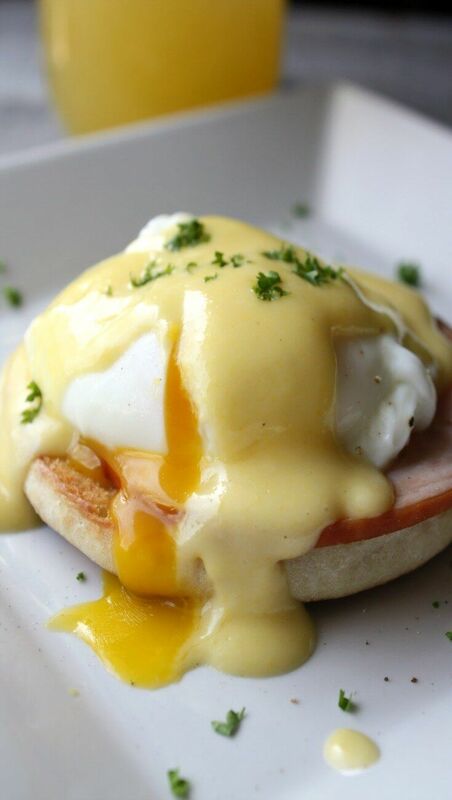 Goldfinch likes them poached…so I have been practising making the perfect poached eggs for him and the perfect Hollandaise. I am going to confess to you that I find it hard to make perfect poached eggs with a fluid gold yolk. I made them a couple of weeks ago for Goldfinch and the yolks were hard – fail! Goldfinch was very gracious about it. Have I mentioned recently how much I love that man! I go through phases with eggs. I don’t normally buy them, but if I feel I am in major need of protein in my diet I have read that eggs are one of the best sources of protein. I would mostly buy eggs to bake with – quiche and cakes need eggs usually. If I was going to eat them on their own merit, I like them scrambled, fried (I am more than happy with overdone, but can’t bear them underdone – raw egg makes me feel queasy) or hard-boiled and chopped up and mixed with a mayonnaise. I like variety in everything. Only I almost always have eggs with buttered toast, or maybe a toasted English muffin. If they were fried yesterday I would want them scrambled today. Eggs and asparagus – yum! When you have a cold, how do you treat it? Do you dose yourself up with items you have bought from the pharmacy or do you have any home remedies you rely on? Is there anything else you do to try to cheer yourself up while you are ill? I preferred the swings. There was a metal slide in the park we frequented and it was really hot!! I buy flowers for myself for my birthday and special occasions. Gerber daisies…yellow. They just make me happy. Climbing frames were always so fun as a kid – you could pretend to be the worst monkey ever and nobody cared. 😀 Which was awesome. Flowers are so sweet for special occasions! Hmmm…probably tulips. All different colours, so they’d make a great rainbow bouquet. Good you should ask this, as I’m JUST on the tail-end of dealing with a sore throat. Fancy that! I tend to use what’s already available, not dose up on pharmacy stuff – gargling warm salty water, sometimes fruit lozenges, definitely honey & lemon drinks too. Hope you are all better now!